The audio recording of the conversation between Michael Cohen and Donald Trump, released to CNN last night by Cohen's lawyer Lanny Davis, offers unparalleled insight into Trump and Cohen's relationship, both then and now. 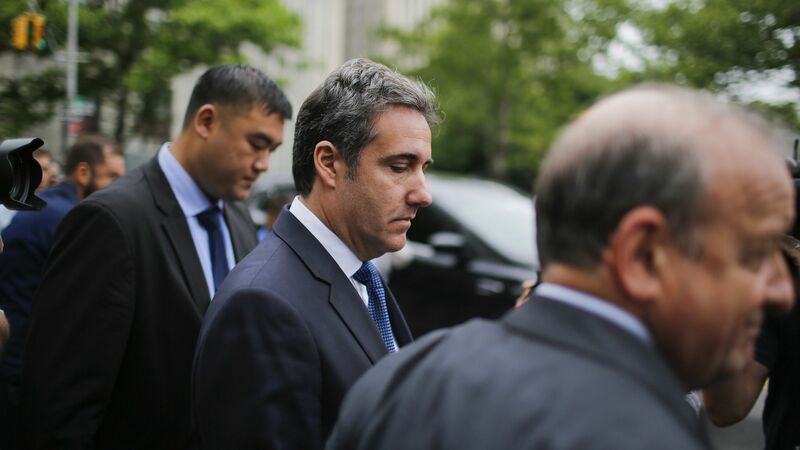 Why it matters: We’re now beginning to learn why Trump was so agitated, according to aides, when investigators raided Cohen’s office. What it illuminates about Trump: The shadiness of his dealings, especially those facilitated by Cohen. And his lies about not knowing anything about these payments. This did not sound like a conversation between two men inexperienced in such dealings. What it illuminates about Cohen: The leaking of the tape is, in some ways, more important than the contents of the tape itself. On Saturday, I reported that Cohen has been privately telling friends he has real concerns about Trump’s fitness to be president. Cohen has totally turned against Trump and appears willing to weaponize the information, and secret recordings, he has at his disposal.